Less of the fat, none of the mess and all of the taste for your whole family! 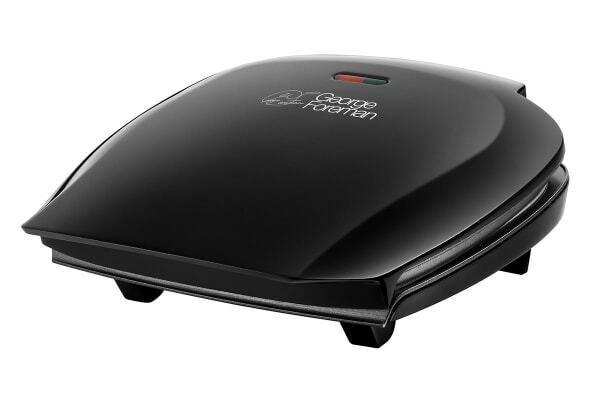 Get rid of unhealthy fats and oils from your food while adding to its taste with the George Foreman Family Grill. Food tastes great when grilled and also retains healthy nutrients. But how many times have you wished that the fat and oil could be drained? 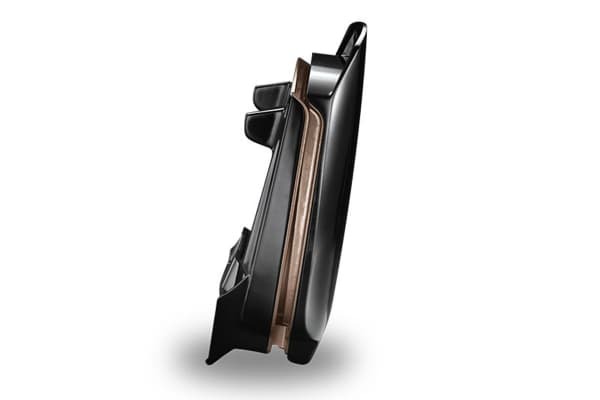 This grill does exactly that with its ingenious sloped design! 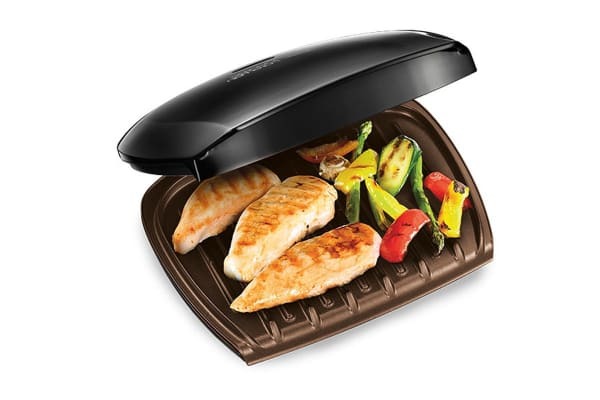 So, don’t hold yourself from enjoying those juicy steaks and burgers, just get the George Foreman Family Grill to enjoy them the healthier way!